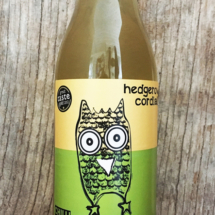 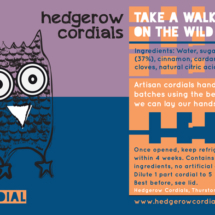 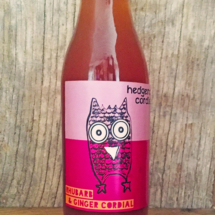 I designed the logo and bottle labels for Hedgerow Cordials, a small-scale artisan producer of soft drinks. 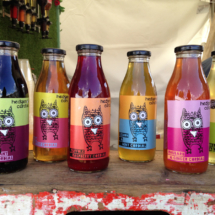 The branding is designed to be fun, colourful and unique to reflect the values of the company. 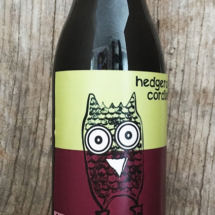 The colours of the labels are designed to complement the colour of the drinks as well as each other.